It was a weekend full of personal and team bests as the men’s and women’s gymnastics teams traveled to their dual away meets. Though the Bears suffered a significant loss with the injury of fifth-year senior Toni-Ann Williams a few weeks ago, the team has rallied and hit some of its strongest routines as the athletes continue to improve. 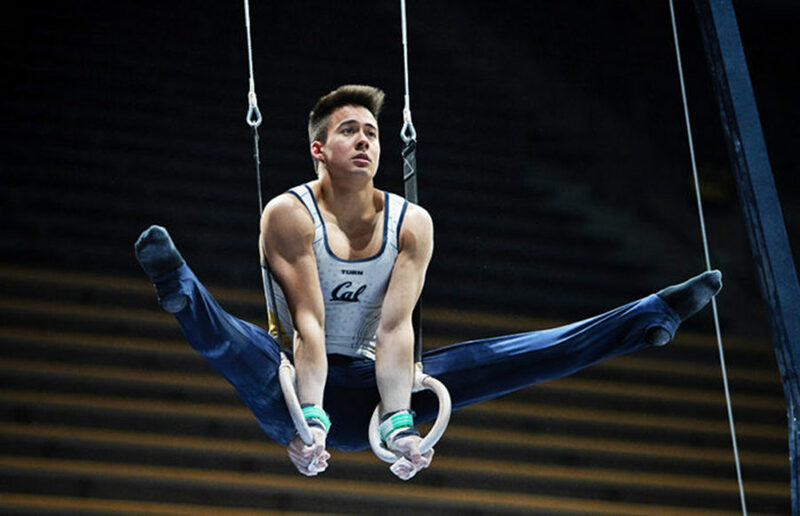 The Cal men’s gymnastics team has signed two California gymnasts to its roster for the 2020 season, head coach J.T. Okada announced Monday morning. This will be the Bears’ fifth consecutive trip to the qualifiers, but their first time in those five years entering the competition at the bottom. Although still unable to beat No. 1 Oklahoma or No. 4 Stanford, No. 12 Cal men’s gymnastics did manage to outperform No. 11 Air Force in the teams’ first faceoff this year.